I am a wife to an amazing man and mom to two beautiful kids. My passion for photography started when I had my daughter almost 6 years ago. My husband bought me my first DSLR camera and I wanted to capture every single fleeting moment with her. Since then, I've craved more information and knowledge on what it takes to make a beautiful image. Currently, my answer to that is emotion, trust and connection (among other technical details). This is what I long for when photographing people now. My journey in my art is forever growing and changing and always looking for more. I am forever learning. 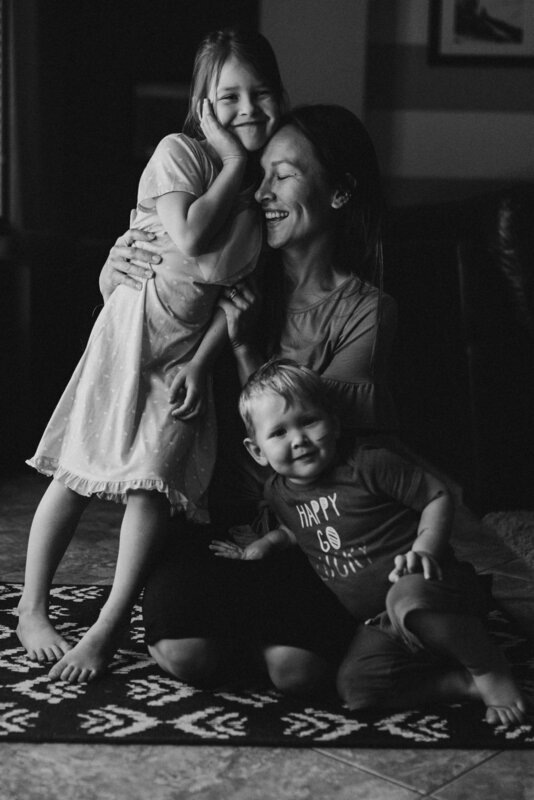 When I'm not with camera in hand, I am trying to eat clean foods and exercise, mom-ing, and living the best life I can with my amazingly supportive husband and kiddos.